As a matter of fact one should make sure that as a day trader they always see Big moves in stocks which are not supported by volume with an eye of suspicion. As a thumb rule, the stock which has gone up (more than 6%) on thin volumes is an ideal candidate for going short. This generally happens in case of illiquid stocks. This stock has higher chances of going down as people who are trapped due to illiquidity will be happy to sell at higher prices. 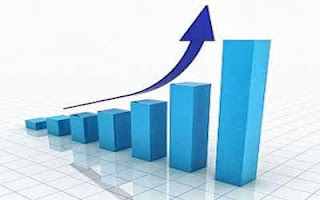 If a stock moves up with big volume, it means that stock is a breakout candidate as more money has flowed into the stock or we can say that demand has outstripped the supply. A sudden upmove may be because of good News not known to general public. We can call this as one of best day trading tips for traders. You can check out other remarkable tips for traders by clicking the gien link.